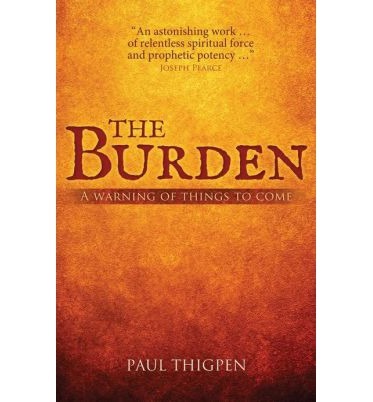 In The Burden: A Warning of Things to Come, a wonderful volume of poetic prophesies written by Paul Thigpen and inspired by Divine Scripture, you will find a poem titled, “The Shepherds.” In this tremendous work, Dr. Thigpen issues a very harsh reminder to the faithful that some who pose as Shepherds, are in reality doing the bidding of Satan in an ongoing spiritual battle here on earth. 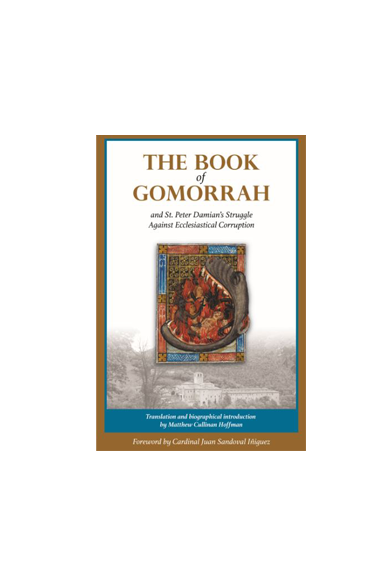 We the laity often remain silent in the sight of the obvious evils within; perhaps our silence is borne out of fear and intimidation, or a bizarre felling of deference to the flawed mortal sporting a miter. Either way, silence in the face of that which is wrong, brings about a degree of culpability. Culpability of which I do not wish to be a part. 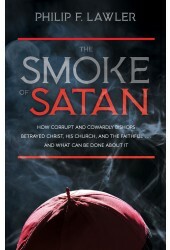 Whether it be ambiguous teachings, or the absence of moral teaching; when those entrusted with Shepherding the flock, either foster or allow to persist feelings of ambivalence or error within the congregation, they are not only paving their own pathway to Hell, but they are charting a course for countless souls to follow to pits of eternal damnation. 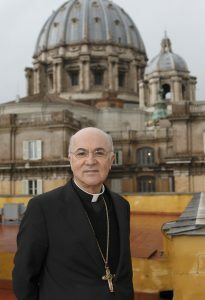 We, the laity, have an obligation to make use of the Gifts of the Holy Spirit: Fear, Piety, Fortitude, Knowledge, Understanding, Counsel and Wisdom, to combat evil from wherever it comes, in the name of Jesus Christ as we set our sights on the True Evangelization and the eternal Salvation of all who would receive.